Connect to a higher purpose, solve a big problem. Fight an injustice. For me, it’s bringing joy to other peoples’ lives. When things are hard, I look at our customer testimonials. Some users actually use “love” to describe Playground Sessions. If that doesn’t motivate you, nothing will. My job is to figure out new ways to make Playground more accessible and successful, to bring joy to the learning process. I had the pleasure to interview Chris Vance. 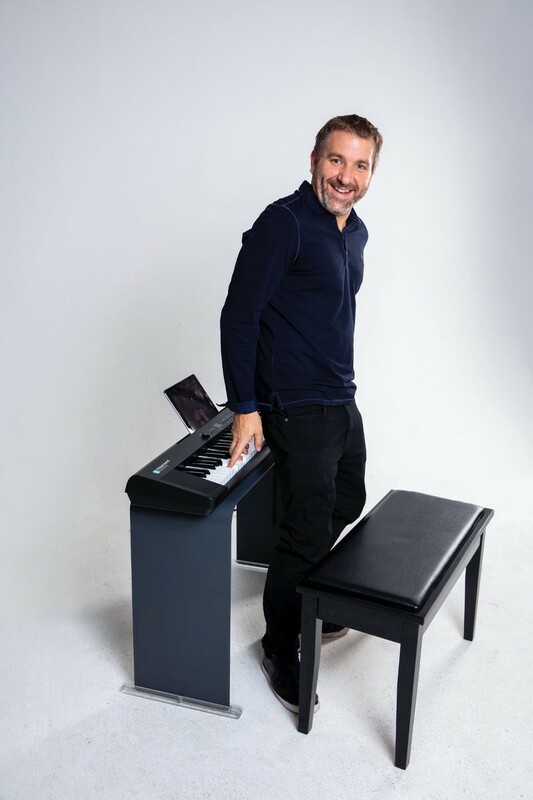 Chris is the founder and CEO of Playground Sessions, the number one-rated piano-teaching software he co-created with legendary musician and producer Quincy Jones. 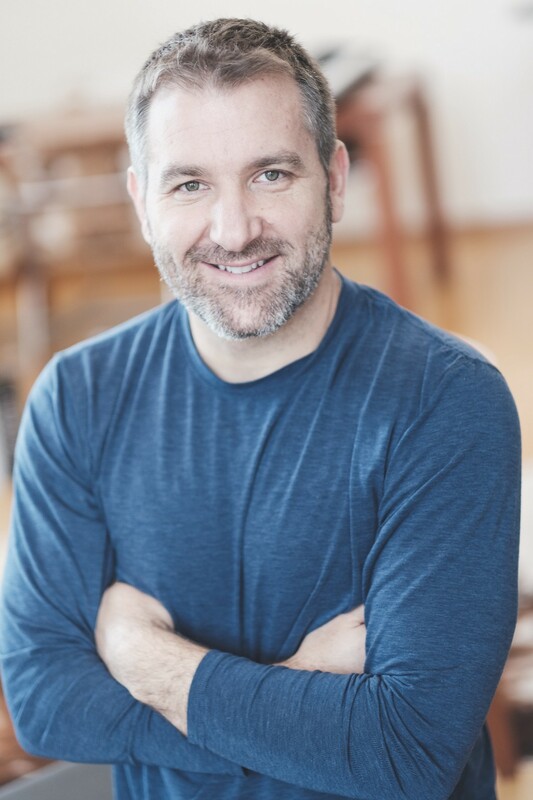 Prior to Playground Sessions, Vance developed his business and marketing chops at Goldman Sachs, Proctor and Gamble and New York-based ad agency, BBH, where he ran its brand invention division. Vance, a CPA, holds and an MBA, Marketing and Strategy, from Northwestern University and a BS in Finance/Accounting from Boston College. Can you tell us a story about what events have drawn you to this specific career path? I was running ZAG, the brand incubator at BBH, trying to identify areas where consumer activity outpaced brand activity. What seems obvious was literally true: people not only love music, but want to express themselves through music.Online learning — YouTube in particular — was becoming a powerful consumer draw. I’d recently refreshed my Spanish skills using Rosetta Stone and was ready for the next challenge. I bought a Casio keyboard on sale at Target, but to my shock I was forced to fall back on the traditional books and private lessons. It didn’t work for me; it doesn’t work for most people. The Aha! moment? I’d build a company using the latest digital tools and the best teachers to make playing the piano a reality for millions of people. Mourning Sean, I remembered the pride he took in our shared vision — using technology to bring happiness into peoples’ lives. I found energy once again in the core mission of the company, and achieving it was the best way I could honor Sean. By luck or prescience, a back-up plan was in place: Sean had hired and trained Ben Bankes, a gifted young developer. We grew really close, set our sights higher, and pushed the technology. Quincy Jones was so intrigued by the notion that technology and gamification could be used to teach music that early on, he’d become a Playground partner. Now, I had to tell him how hard things were. “We’re on a dirt road,” he agreed, “but I dig a dirt road!” He faced staggering challenges producing Michael Jackson’s Thriller and he outworked everyone.Quincy Jones, the legendary musician and producer, the worldwide brand, telling me he worked on arranging music “until his eyeballs bled!” There’s no better definition of grit. Today’s bigger and better Playground Sessions is a tribute to that work ethic. How are things going today? 1) Being an entrepreneur is a roller coaster, dizzying or incredibly exhilarating .You need balance, physically and emotionally. I go for long, tough runs. 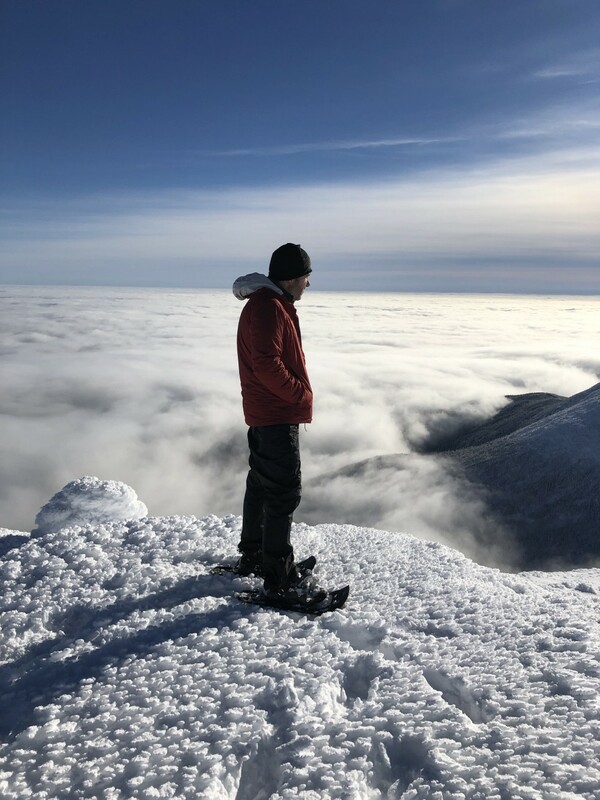 I’ve taken up mountain climbing — aiming for Mt. Rainier next year. I finished my second NYC marathon, beating my goal of breaking four hours. During a climb or a run there are moments when you want to stop, but you train your mind so that stopping isn’t an option. Keep going, make the best of what you have at the moment and remind yourself that the next day, or the next mile, can be better. Never give up, and never lose faith in yourself, your team and your vision. 2) Do something you believe in personally. My mother was an elementary school principal who was instrumental in bringing the Special Olympics to Connecticut. I find myself in education only on a much bigger scale. Mom always said her greatest contribution to education was the teachers she hired. I make sure to partner with and hire the very best..
3) Connect to a higher purpose, solve a big problem. Fight an injustice. For me, it’s bringing joy to other peoples’ lives. When things are hard, I look at our customer testimonials. Some users actually use “love” to describe Playground Sessions. If that doesn’t motivate you, nothing will. My job is to figure out new ways to make Playground more accessible and successful, to bring joy to the learning process. 4) Travel, meet new people, put yourself in different situations; do different things and different things will happen to you. I’ve spent a lot of time in China recently, a whole new experience. If I embrace the culture, the people, and the different challenges of working and living, my problems at home seem more ordinary and much less of a big deal. 5) Be passionate about long-term goals. I worked at Goldman Sachs and P&G. Now, my dream is to create a brand that ranks with these global giants. I understand it will take time. Good marketers can deliver short term results, but great marketers ensure the long-term success of the brand. That may mean making unpopular short-term decisions. Scary yes, but the rewards are worth it! I’m grateful to my late mother, Gina Vance who engaged the world with commitment and compassion; hopefully some of her grace has flowed into me. 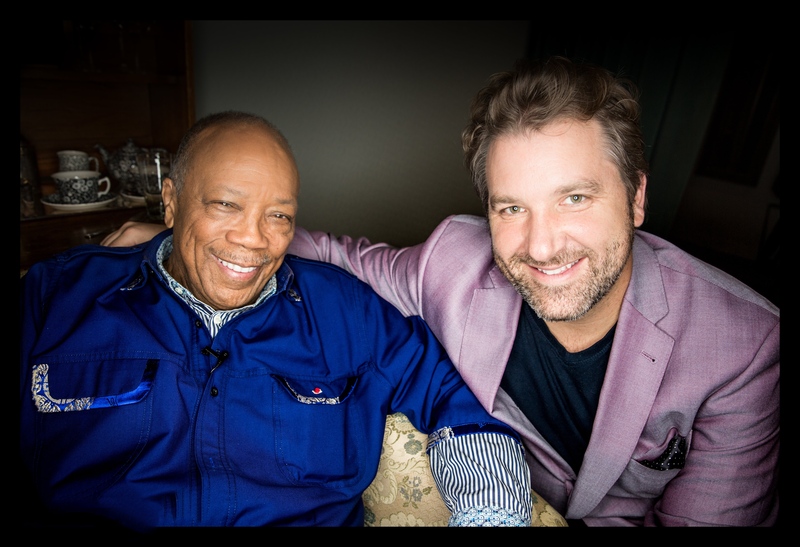 I’m grateful to Quincy Jones for lending his name and reputation to a start-up that teaches people how to play the piano — start-ups come with unique challenges and risk. Music is not what Quincy Jones does, it’s who he is. One of our goals: Playground will discover the next Quincy Jones. I look back at how easy my life used to be! Entrepreneurship is super hard. When things are this difficult, it’s vital to focus on the journey. Don’t look back. In business as in life, if you look back, you’ll inevitably have regrets or misgivings. Stay in the present, trust it. Keep your eye on the end goal, but enjoy the ride getting there — nobody ever said patience can’t be fun. We are building a purpose-driven business, ultimately using technology to connect people, enabling them to be in better touch with themselves and with others. My job every single day is to give people access to the life-enhancing possibilities of playing music — joy, self-expression, creativity, skill-building and problem-solving, doing things you always wanted but never imagined possible. As a brand, Playground Sessions is bigger than an instrument. It’s a wonderful communication tool for the user and others, a good and necessary thing in the world. Get ready for Grammy and Emmy award winning musician Harry Connick Jr. to be in your living room! He’s put together a remarkable series of tutorials that run from the basics — building chords — all the way through advanced jazz improvisation. Like Quincy, Harry has great musical chops, but a great teacher also has the ability to project intimacy. When you work these Playground Sessions, Harry Connick Jr. is with you every step of the way. We also just completed the production of a custom keyboard that was designed to match up perfectly with the Playground Sessions learning experience. The number one thing is to take personal responsibility. If your employees fail, that means you’ve probably failed them. In work as in life, everyone wants to do something of value and wants that value to be recognized. Take the time, listen, put yourself in their shoes, make sure they’re set up for success and know you’ll have their backs. In a start-up, investing the time and really building a team with a shared vision is often the difference between success and failure. It’s already happening. Around the world and for untold numbers of users, Playground Sessions is rekindling the childlike exhilaration, joy and creativity of the playground. Music is elemental, affecting us in ways simple and profound. At its deepest level, our desire to play a musical instrument is a yearning to communicate, relate and share the best of ourselves with others. Music delights, it intrigues and inspires. We’re delivering on that promise. Is there no better contribution to the greater good? Give us your favorite “Life Lesson Quote”? How that was relevant to you in your life? You can argue that Nadia Boulanger is one of the world’s most influential teachers. Among her students: Aaron Copland, Leonard Bernstein, Quincy Jones, Philip Glass. What’s so amazing is that she enabled all her students to find their own distinct sound and language — the definition of a great teacher. What I love about Boulanger’s quote is that it’s applicable to anything that involves self-expression. Trust me — building a company and a brand from scratch is precisely that. Every day, I remind myself that Playground Sessions can be no better, or no less than I am as a human being.